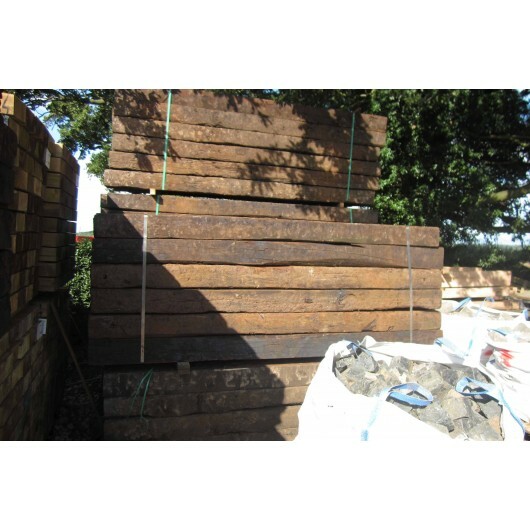 Excellent quality reclaimed railway sleepers, classed as Grade A. 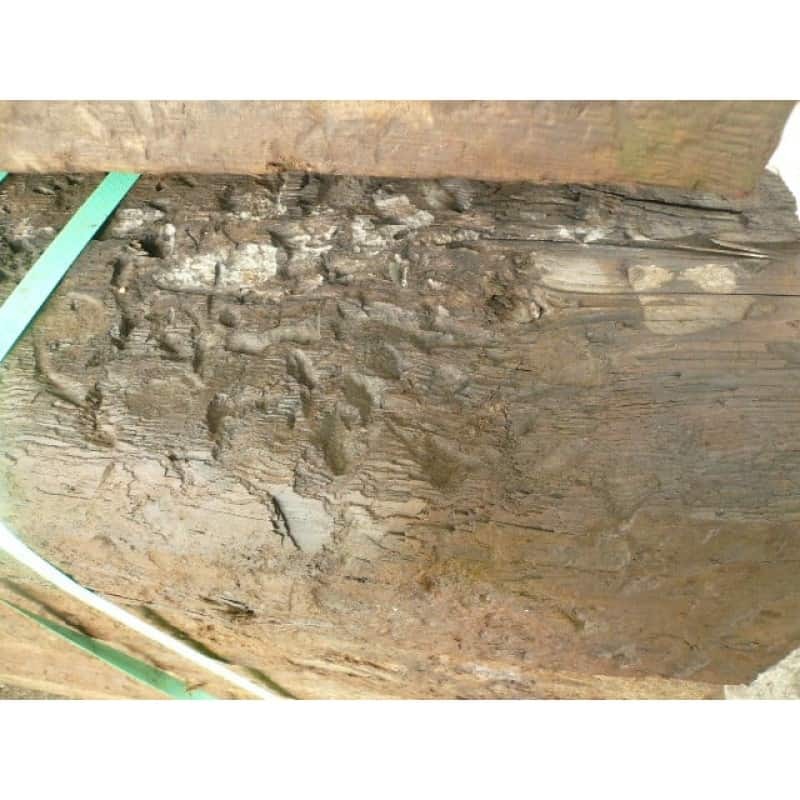 The reclaimed sleepers are increasingly popular for landscape projects such as retaining soil and building steps.We supply landscape gardeners, builders and DIY customers.These have more character and features than new sleepers, but they do come impregnated with tar. For this reason, they are not ideally suitable for garden work. We recommend you wear gloves when handling these. 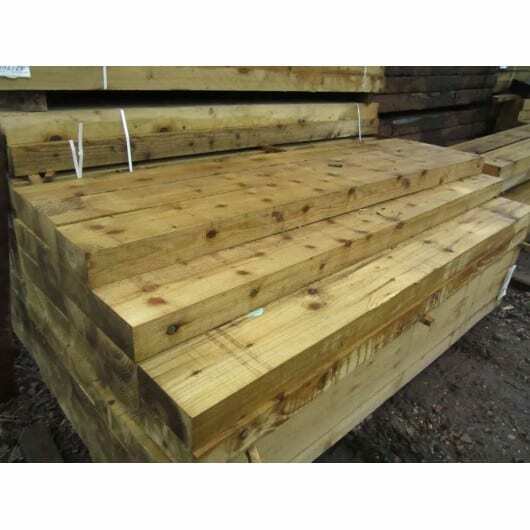 We deliver these sleepers using our own transport within a 25 mile radius of Burton on Trent. For nationwide deliveries we use pallet force. STANDARD Delivery applies within 25 miles of DE138PG. For other areas Please email or ring stuart on 01283 575248 for delivery price. Our new sleepers are tanalized green. The sizes are 1800 mm long, 250 mm wide, 125 mm deep. They are.. 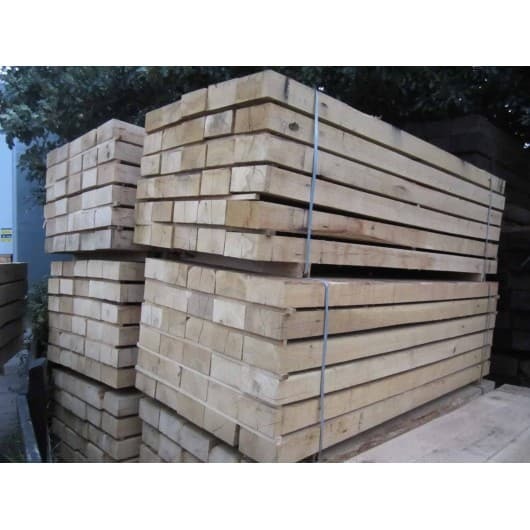 These oak sleepers are brand new, 2.4m long, and untreated green oak. 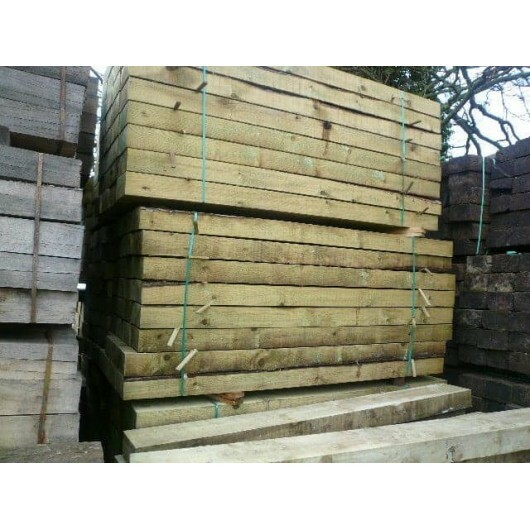 They are particular suitabl..
New sleepers, ideal for use in landscaping and gardening. The sizes are 2400mm long, 190mm wide, 90m.. 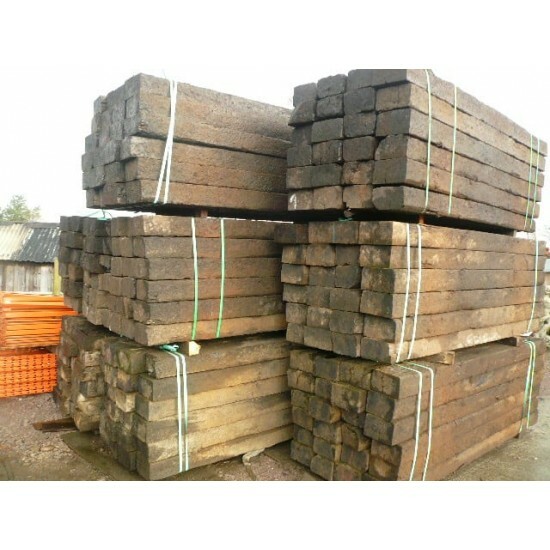 Excellent quality reclaimed railway sleepers, classed as Grade A. The reclaimed sleepers are increas.. 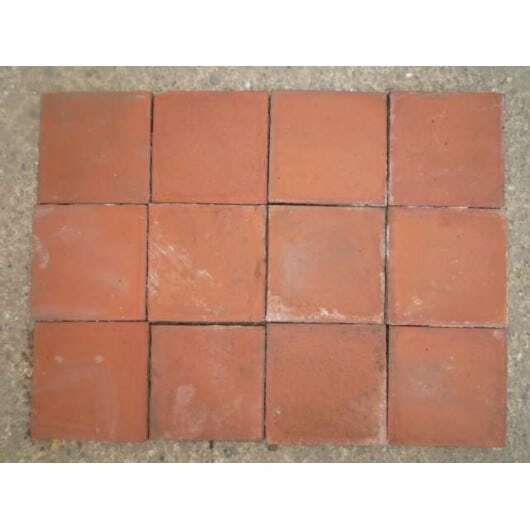 The 6x6 Victorian Staffordshire Red Quarry Tiles a very hard wearing & beautiful, and we have a huge..
We now supply New hand made quarry tiles 6x6 Red. 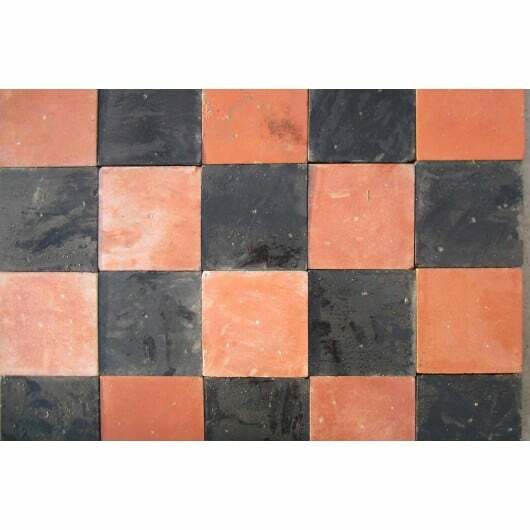 These quarry tiles are made the tradition way, and..
We have a good stock of reclaimed quarry tiles. They have a nice smooth surface and can be layed in .. 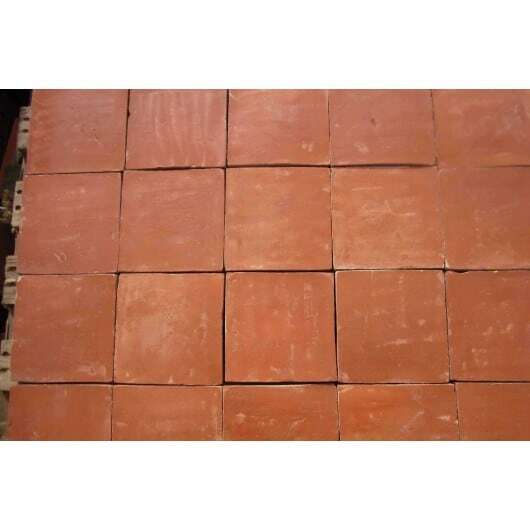 Quarry tiles for sale in Red and Black, we have good stock of reclaimed quarry tiles. 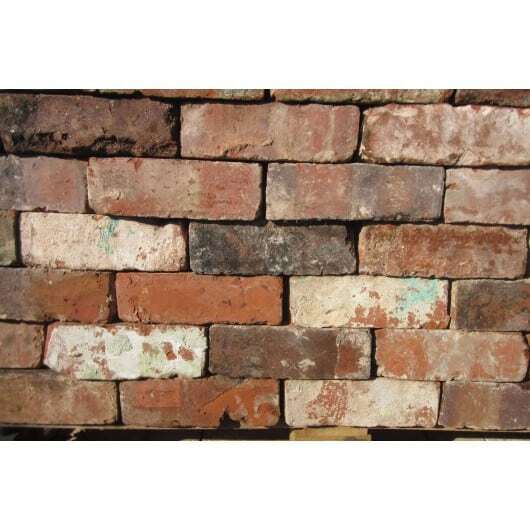 The quarry til..
We have a good stocks 25,000 plus of reclaimed mixed colour bricks. 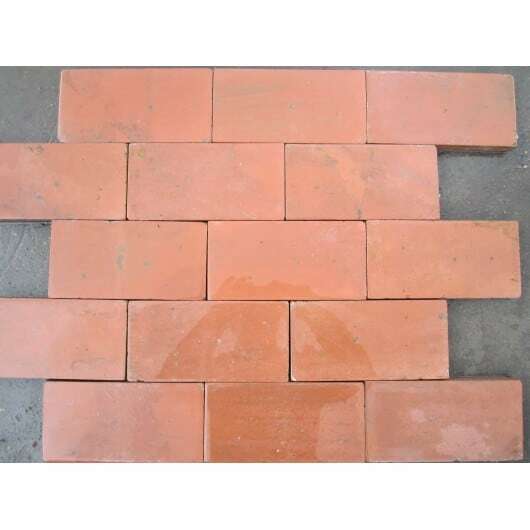 These bricks were salvaged from ..